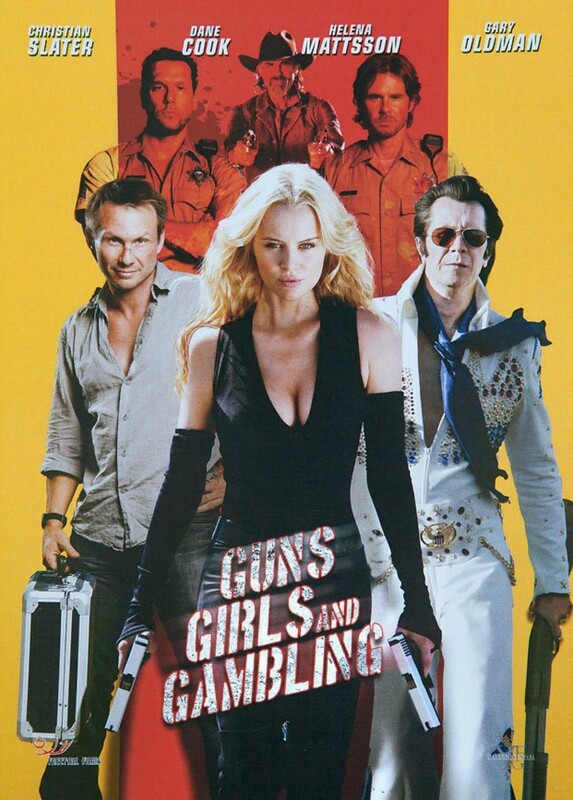 Guns, Girls and Gambling DVD and Blu-ray release date was set for January 8, 2013. During a visit to a Native American casino, John Smith is wrongly accused of a crime he didn't commit. A priceless Apache artifact has been stolen, and unfortunately for Smith, a large group of people think he did it. Given 24 hours to return the artifact that he does not have, Smith finds himself in trouble. He is being chased by an assassin, the Apaches, two sheriffs, a frat boy, and a prostitute among others who want what they think he has, even if they have to kill him for it.